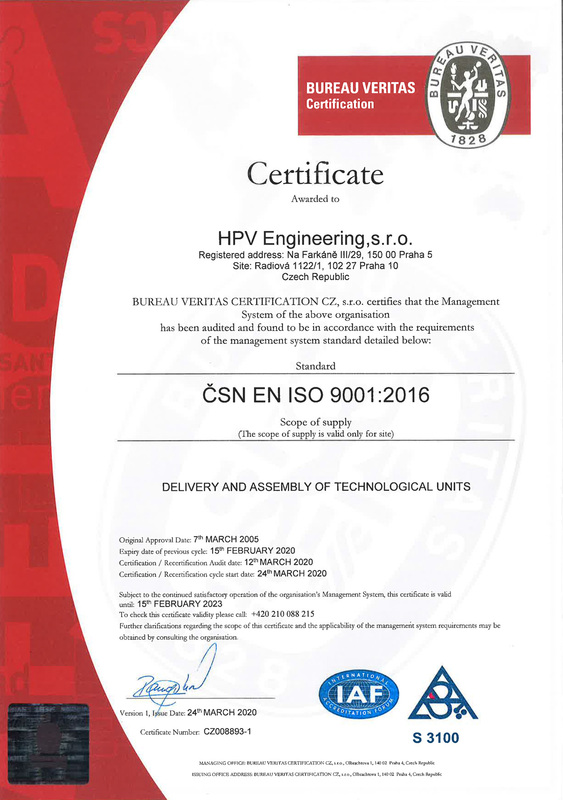 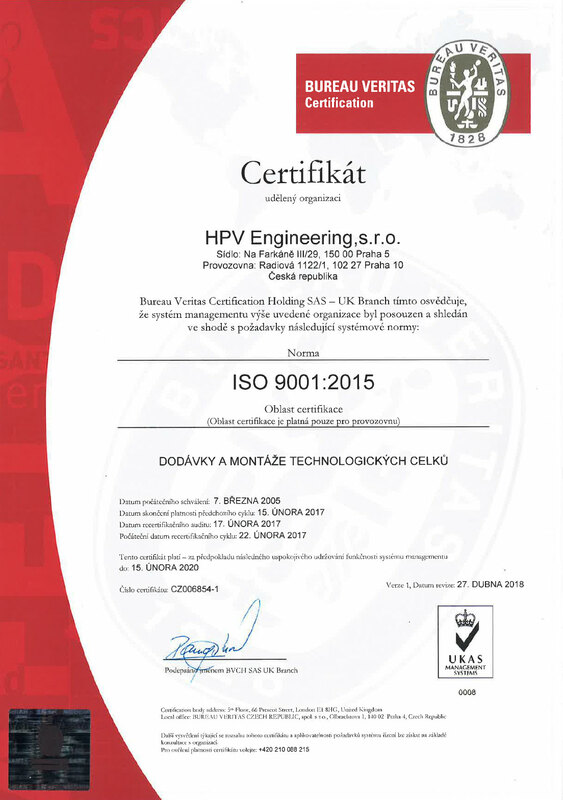 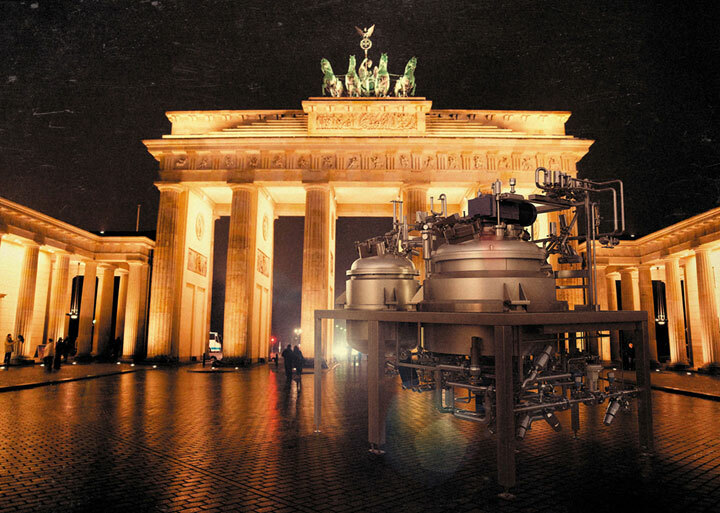 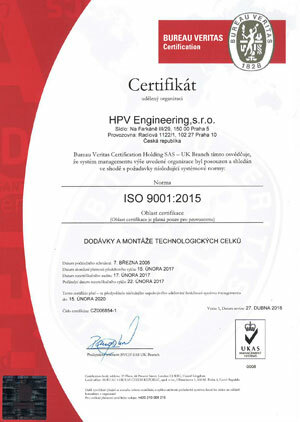 Quality and the environment | HPV Engineering, s.r.o. The environment is an important topic for us. 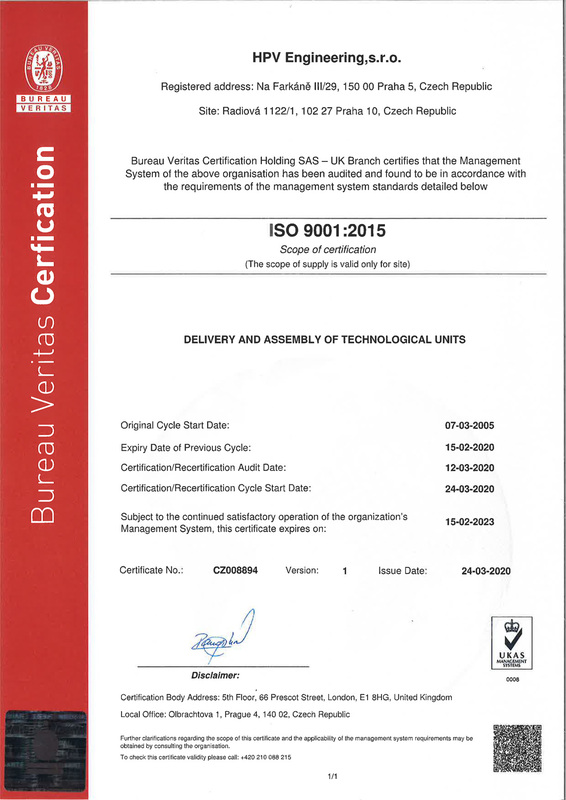 All processes taking place on our company’s premises place emphasis on maintaining and improving the quality of the environment and we adhere to the provisions of standard ISO 14000. 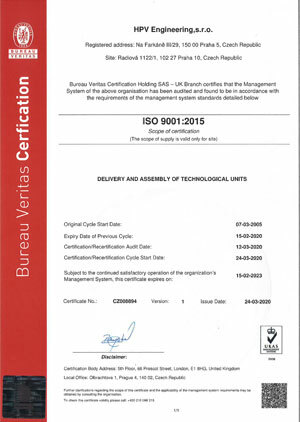 For several years now, the company has had a combined performance contract concluded with the EKO-KOM Company, under client number F00110762, whereby it assures take-back and utilisation of packaging waste in accordance with Section 13, paragraph 1, letter c) of the Packaging Act. Read The Quality Policy in english or in czech language.